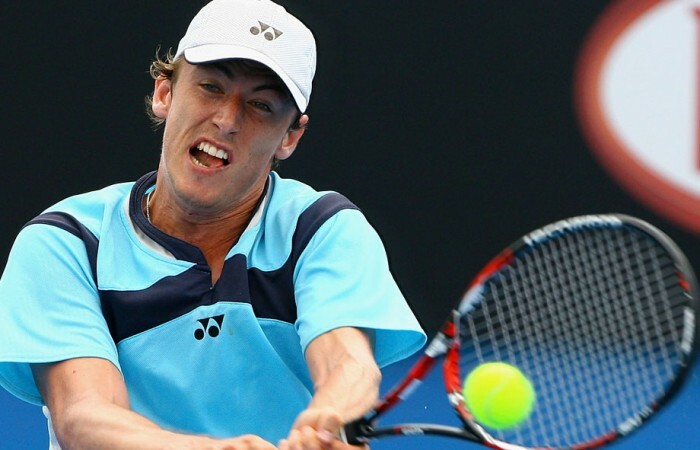 John Millman's stellar 2012 has continued, with the Queenslander breaking into the Australian top five after the release of the latest ATP rankings. 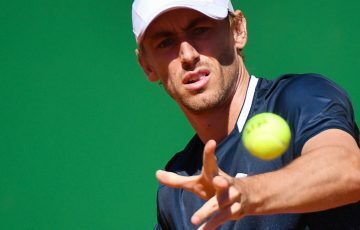 John Millman’s stellar 2012 has continued, with the Queenslander breaking into the Australian top five after the release of the latest ATP World Tour rankings. 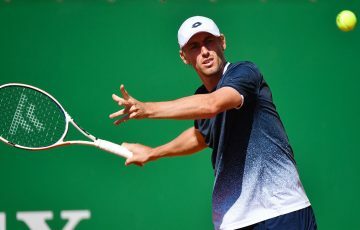 Millman, 23, last week reached the semifinals of the ATP Challenger event in Toyota, Japan, a result which saw him jump 30 places to his current mark of world No.198. It takes him to within striking distance of his career-high ranking of No.179, achieved back in October 2010. Millman’s position is especially significant given that as recently as March, he had fallen outside the world’s top 550. Yet a run to the final of the Busan Challenger in South Korea in May kick-started his rise, vaulting him 150 places in the rankings and back on track towards the top 200. Millman continued to perform solidly at Challenger level throughout Asia as the year progressed before returning to Australia in October – by this time ranked in the mid 200s – to contest several Pro Tour events. 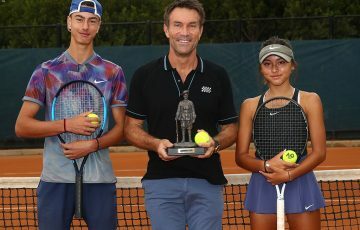 A semifinal in Traralgon followed by a win in Bendigo helped him on his way to his current mark. 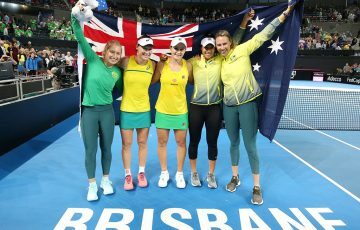 On the women’s side, Ash Barty continued her impressive rise in the WTA rankings, jumping eight places to world No.177. 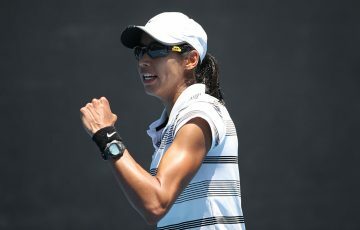 Her improvement came thanks to a quarterfinal finish in the women’s ITF event in Toyota, where she also won the doubles title with fellow Aussie Casey Dellacqua.